I don’t like it when voters support tax increases. Needless to say, voters rarely if ever vote to raise their own taxes. Instead, they get seduced into robbing their neighbors in exchange for the promise of new goodies from politicians. Regardless, it’s still very unfortunate when it happens because it shows an erosion in the American spirit (we should be more like Switzerland!). I raise this issue because the people of Oregon just gave fairly strong support to a tax-hike referendum. Here are some of the details. 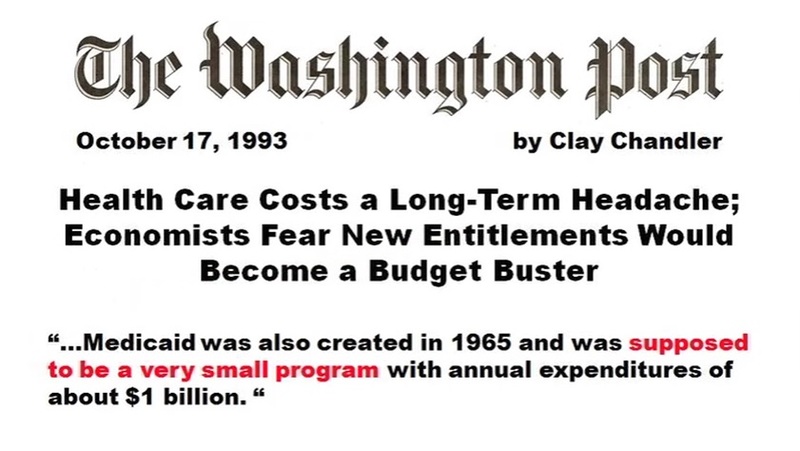 …voters approved hundreds of millions of dollars in health care taxes in a special election. Measure 101, which led 62 percent to 38 percent with returns partially tallied, was the only issue on the ballot. It will raise $210 million to $320 million in taxes on Oregon’s largest hospitals and many health insurance policies by 2019. At first glance, this is just another example of Oregon voters voting for bigger government and more class warfare. But as you read further in the story, you’ll find something remarkable. …the tax deal was a victory for…the health care industry, which bankrolled the “yes” campaign. …The largest contributor to the campaign to pass the taxes was the association that represents Oregon hospitals. Other health care companies also spent heavily to pass the measure. Huh? Why would an industry support and bankroll an initiative to give more of their money to government?!? It turns out that the industry isn’t filled with masochists (like the neurotic trust fund leftists who posture in favor of higher taxes). Instead, the special interests such as the hospital lobby viewed a couple of hundred million of taxes as an “investment” that will generate about $1 billion of taxpayer-financed loot. And taxpayers in other states will pick up a majority of the tab! That tax revenue will enable Oregon to qualify for $630 million to $960 million in federal Medicaid matching funds that benefit the state’s health care industry. …state taxes would allow the state to keep federal matching funds. This scam was exposed last year in a Wall Street Journal column. …42 states tax hospitals. Why? One answer is the perverse incentives built into the Medicaid law. When a state returns tax money to hospitals through Medicaid “supplemental payments,” it qualifies for matching funds from Washington. 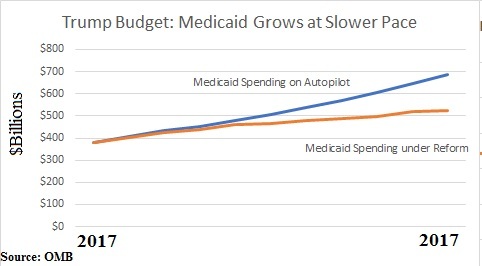 …Medicaid supplemental payments, as the term implies, are separate and distinct from the reimbursements that cover the actual cost of services rendered to beneficiaries. But the federal government turns a blind eye to the circular nature of the arrangement: Hospitals and other providers are both the source and the recipient of most of the funds. Here are more details on this oleaginous ripoff. …supplemental-payment schemes…“have the effect of shifting costs to the federal government,” according to a 2014 study by the Governmental Accountability Office. The more a state taxes its hospitals and then gives them money back, the more federal funds it can obtain. 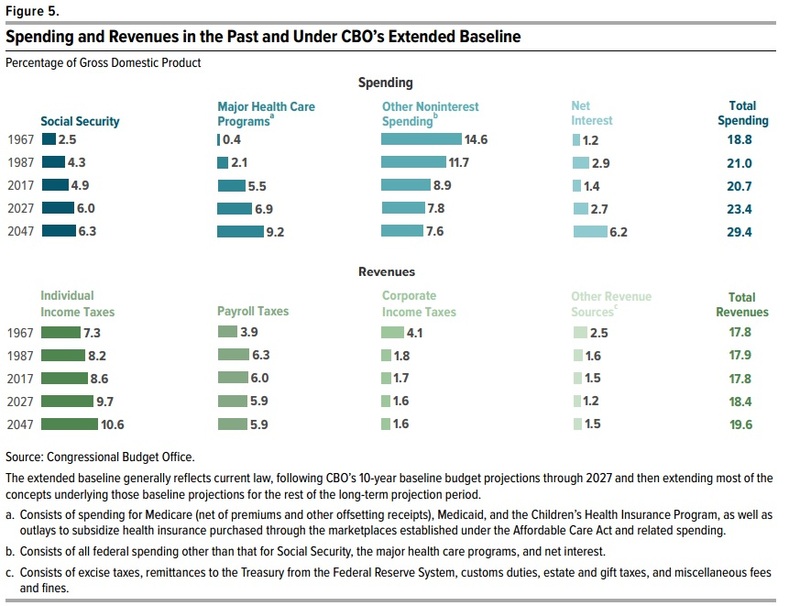 …The hospital tax is the biggest revenue-raiser, but 44 states also tax nursing homes, and 34 tax at least one other type of health-care provider. The GAO study found that these taxes had almost doubled nationally, from about $9.5 billion in 2008 to $18.5 billion in 2012. By the way, I have written on this topic before, and even included a handy infographic that explains a version of the scam. Let’s now return to the column. The author cites an example from Connecticut. I’m not a fan of my home state, but the Nutmeg State is hardly alone is playing this game. What’s remarkable is that there are 8 states what don’t participate in the ripoff. Anyhow, I can’t resist making one final point. Here’s a sordid tidbit from the earlier story about what happened in Oregon. Democrats in the Oregon House helped achieve the deal by agreeing to fund three projects in a Medford Republican’s district, in exchange for that lawmaker providing the lone Republican “yes” vote in the state House. One more piece of evidence that Republicans often are the most despicable people. P.S. While today’s column focused on an odious quirk in the Medicaid program, let’s not lose sight of the forest by fixating on this particular tree. 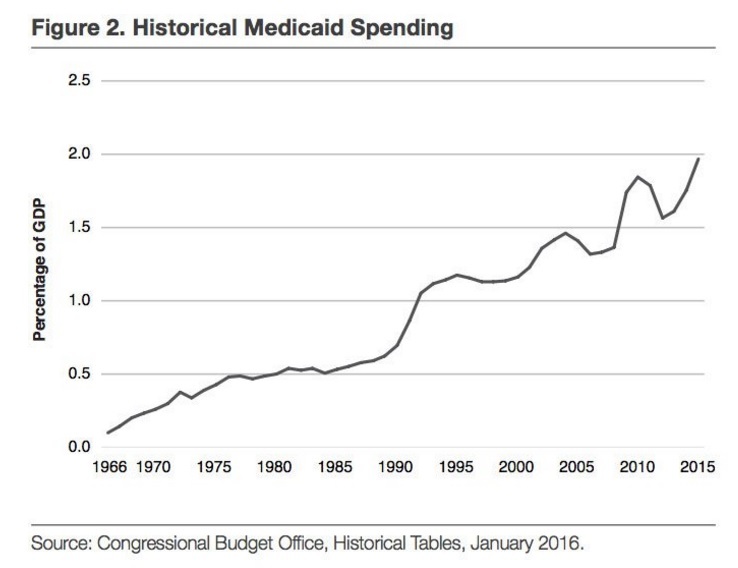 The reason we should care is that Medicaid is an initiative-sapping, money-draining program that greatly contributes to the mess in our overall healthcare system. P.P.S. Which is why I encourage folks to watch the short video I narrated on the program. Pay close attention to the discussion that starts at 1:48. 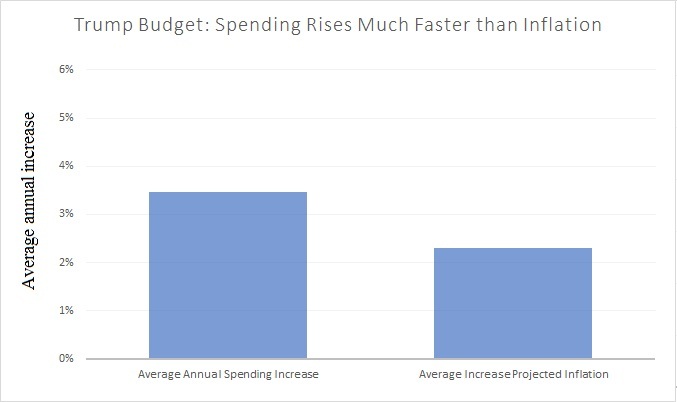 I explain that programs with both federal and state spending create perverse incentives for even more spending (e.g., what I wrote today). This is mostly because politicians in either Washington or state capitals can expand eligibility and take full credit for new handouts while only being responsible for a portion of the costs. 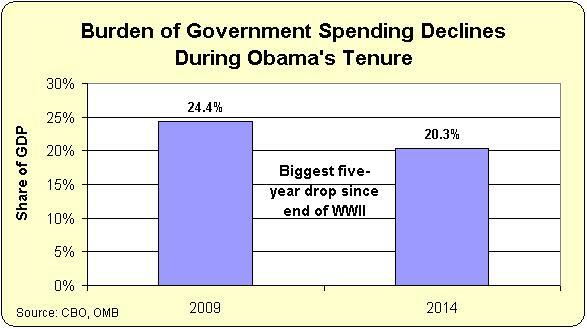 Second, government spending will grow by an average of almost 3.5 percent per year over the next 10 years. 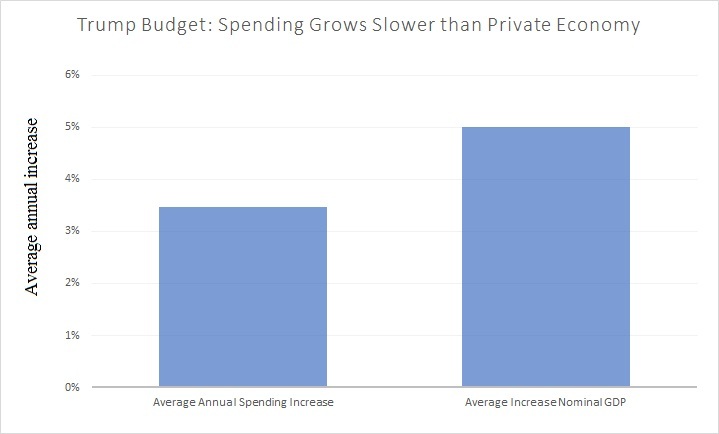 Third, because the private economy is projected to grow by an average of about 5 percent per year (in nominal terms), Trump’s budget complies with the Golden Rule of fiscal policy. Now that we’ve established a few basic facts, let’s shift to analysis. From a libertarian perspective, you can argue that Trump’s budget is a big disappointment. Why isn’t he proposing to get rid of the Department of Housing and Urban Development? What about shutting down the Department of Education? Or the Department of Energy? How about the Department of Agriculture, or Department of Transportation? And why is he leaving Social Security basically untouched when taxpayers and retirees would both be better off with a system of personal retirement accounts? 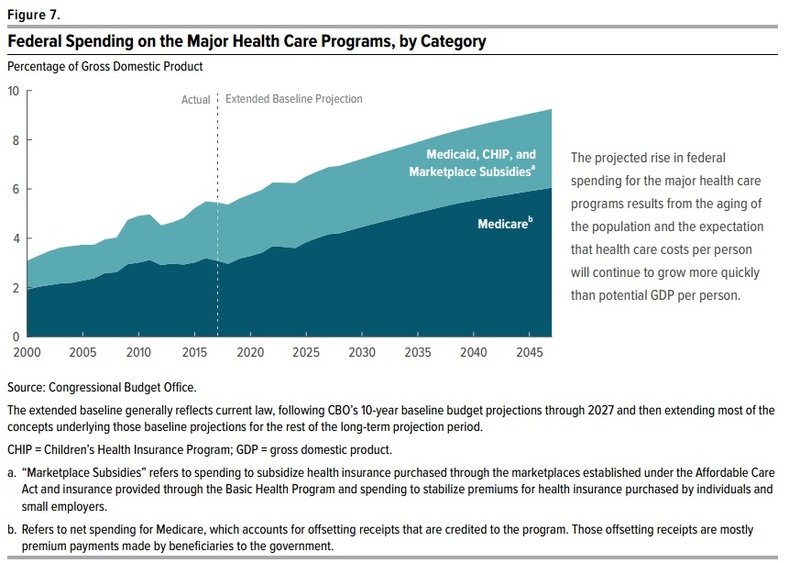 And why is Medicare not being fundamentally reformed when the program is an ever-expanding budgetary burden? In other words, if you want the federal government to reflect the vision of America’s Founders, the Trump budget is rather disappointing. It’s far from a Liberland-style dream. But for those who prefer to see the glass as half-full, here are a couple of additional takeaways from the budget. 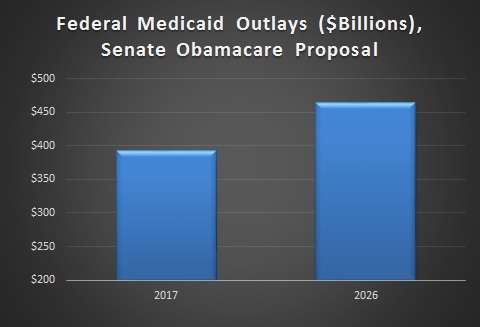 Fourth, as I wrote yesterday, there is real Medicaid reform that will restore federalism and save money. 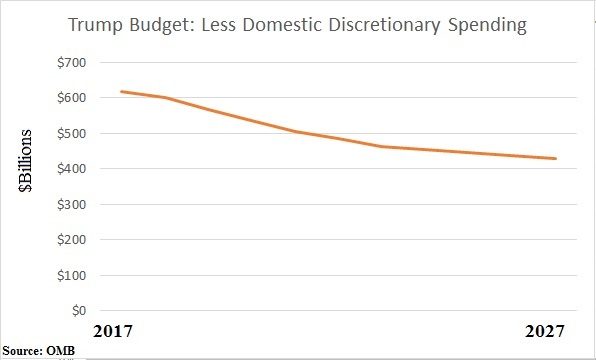 Fifth, domestic discretionary spending will be curtailed. But not just curtailed. Spending in the future for this category will actually be lower if Trump’s budget is approved. In other words, a genuine rather than fake budget cut. I’ll close with my standard caveat that it’s easy to put good ideas (or bad ideas) in a budget. The real test is whether an Administration will devote the energy necessary to move fiscal reforms through Congress. 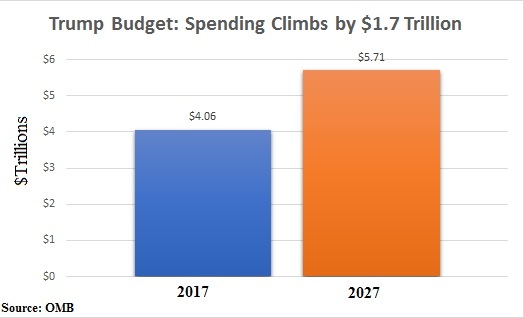 Based on how Trump was defeated in the battle over the final spending bill for the current fiscal year, there are good reasons to be worried that good reforms in his budget won’t be implemented. Simply stated, if Trump isn’t willing to use his veto power, Congress will probably ignore his proposals. P.S. 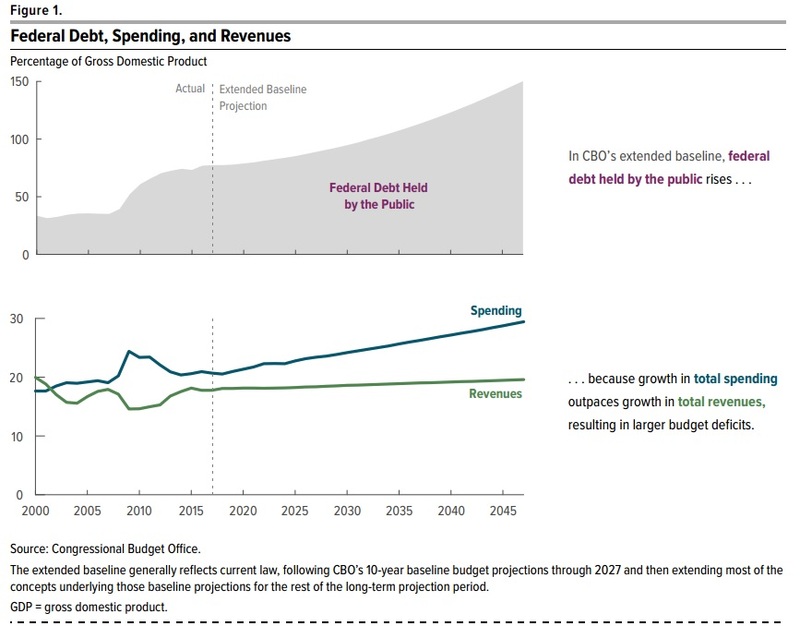 You may have noticed that I didn’t include any discussion of deficits and debt. And I also didn’t address the Administration’s assertion that the budget will be balanced in 10 years if Trump’s budget is approved. That’s because a fixation on red ink is a distraction. 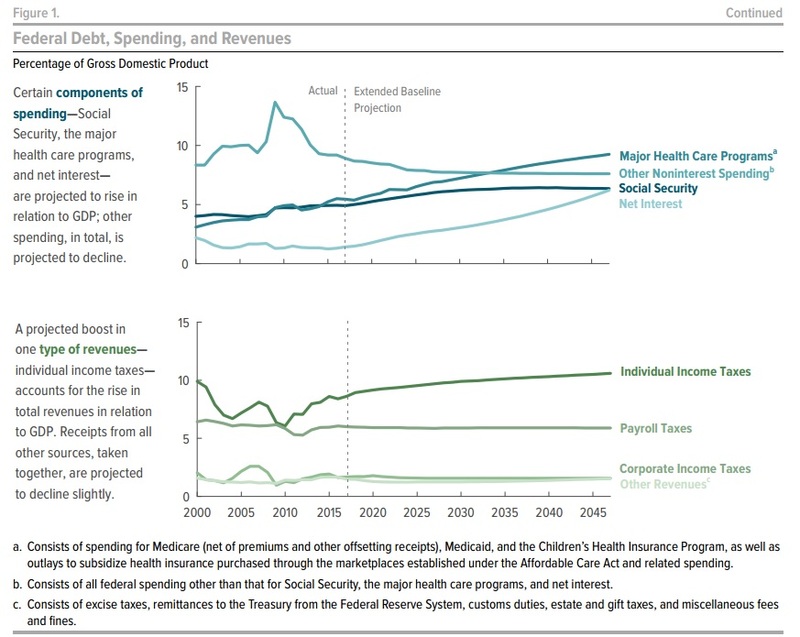 What really matters is whether the burden of spending is falling relative to the private sector’s output. In other words, the entire focus should be on policies that generate spending restraint and policies that facilitate private sector growth. 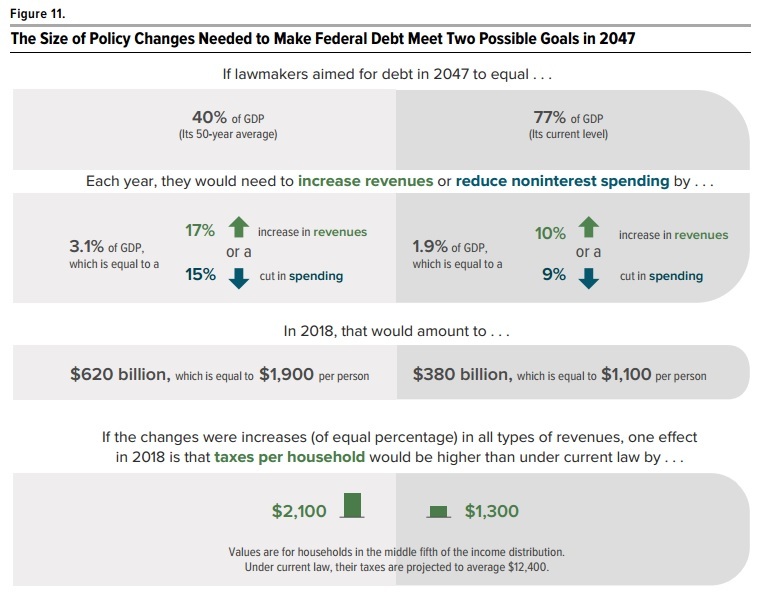 If those two goals are achieved, the burden of red ink is sure to fall. 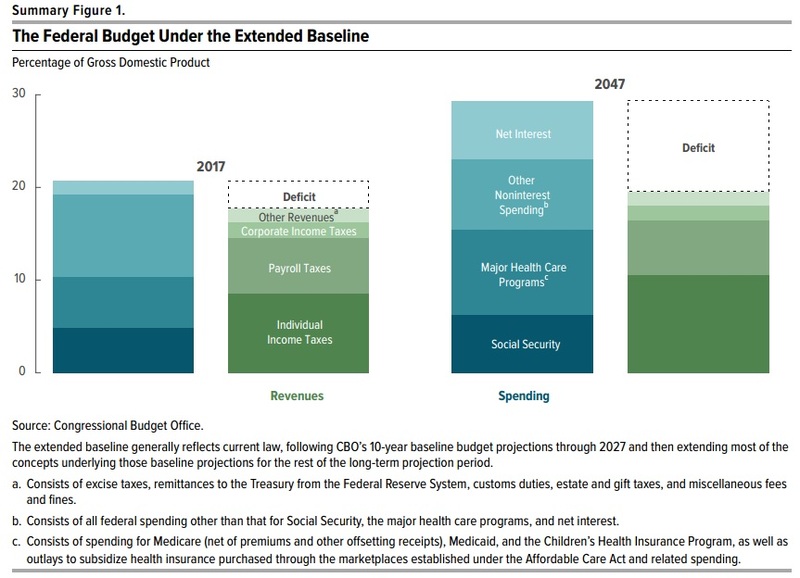 Whether it happens fast enough to balance the budget in 2027 is of little concern. Mirror, Mirror, on the Wall, Which Is the Biggest Moocher State of All? Which state gets the biggest share of its budget from the federal government? Is it California, the left’s bizarre alternative universe? Is it Illinois, the poster child for big-government excess? Nope, not even close. As a matter of fact, those two jurisdictions are among the 10-least dependent states. And if you’re guessing that the answer is New York, New Jersey, Maryland, Connecticut, or some other “blue state,” that would be wrong as well. Instead, if you check out this map from the Tax Foundation, the answer is Mississippi, followed by Louisiana, Tennessee, Montana, and Kentucky. All of which are red states! So does this mean that politicians in red states are hypocrites who like big government so long as someone else is paying? That’s one way of interpreting the data, and I’m sure it’s partially true. But for a more complete answer, let’s look at the Tax Foundation’s explanation of its methodology. Here’s part of what Morgan Scarboro wrote. State governments…receive a significant amount of assistance from the federal government in the form of federal grants-in-aid. Aid is given to states for Medicaid, transportation, education, and other means-tested entitlement programs administered by the states. …states…that rely heavily on federal assistance…tend to have modest tax collections and a relatively large low-income population. In other words, red states may have plenty of bad politicians, but what the data is really saying – at least in part – is that places with a lot of poor people automatically get big handouts from the federal government because of programs such as Medicaid and food stamps. So if you compared this map with a map of poverty rates, there would be a noticeable overlap. Moreover, it’s also important to remember that the map is showing the relationship between state revenue and federal transfers. So if a state has a very high tax burden (take a wild guess), then federal aid will represent a smaller share of the total amount of money. By contrast, a very libertarian-oriented state with a very low tax burden might look like a moocher state simply because its tax collections are small relative to formulaic transfers from Uncle Sam. Indeed, this is a reason why the state with best tax policy, South Dakota, looks like one of the top-10 moocher states in the map. This is why it would be nice if the Tax Foundation expanded its methodology to see what states receive a disproportionate level of handouts when other factors are equalized. 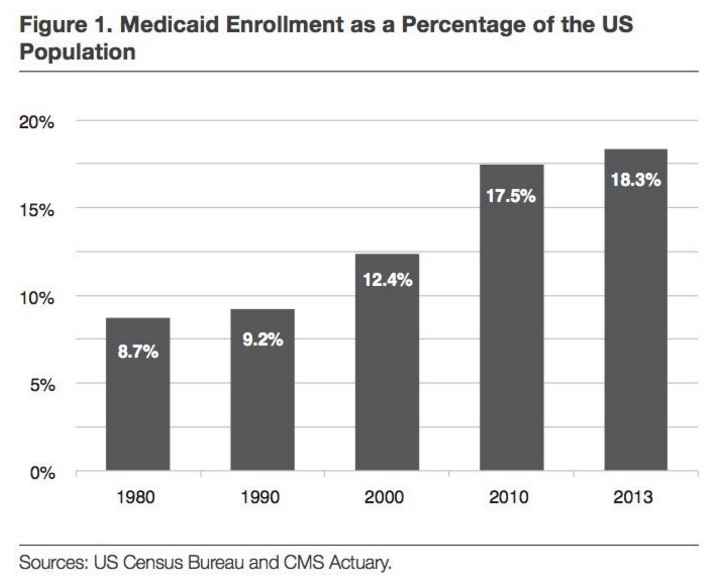 For instance, what happens is you look at federal aid adjusted for population (which USA Today did in 2011). Or maybe even adjusted for the poverty rate as well (an approached used for the Moocher Index). P.S. For what it’s worth, California has the nation’s most self-reliant people, as measured by voluntary food stamp usage. P.P.S. And it’s definitely worth noting that the federal government deserves the overwhelming share of the blame for rising levels of dependency in the United States.